Effective and fast anti-virus solution that provides maximum protection! 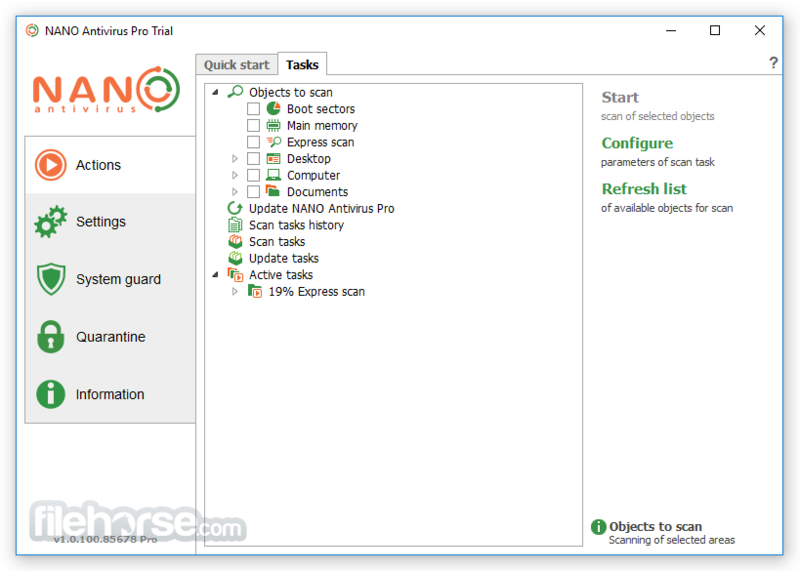 NANO Antivirus Pro is an effective and fast anti-virus solution that provides maximum protection of your Windows computer against all types of malware - cryptolockers, screen blockers, bank trojans, potentially unwanted programs, adware, spyware, etc. During development we have studied the modern requirements to antivirus programs and created a product that meets all these needs. NANO Security is the Russian company which is founded in 2009 on the basis of the team which has developed and implemented own antivirus technologies since 2003. There are many different types of malware. They differ by the ways they spread, characteristics of its malicious activities, treatment measures. Anti virus provides protection against all types of malware: banking Trojans, encryptors, screen blockers, potentially unwanted programs, adware, spyware, etc. Timely detection of malicious programs seems very important to ensure the security of your computer. However, it does not always happen. The software function is to treat malicious programs that have previously penetrated into the system. This allows you to restore the computer and the infected user data. The Program is designed to be installed on various PC configurations, so it is able to flexibly adapt to the capabilities of a particular computer. Low resource consumption is ensured on machines of the initial configuration. And as for powerful multi-core processors, the antivirus uses a special interaction scheme, allowing the maximum acceleration of all tasks. It offers the best way to configure the interface "on-the-fly" in order to most comfortably fit the program into your virtual space. You can provide maximum convenience and functionality with a few simple settings, without reinstalling the antivirus. There are several options for the interface appearance and localization. When a question or problem arises, it is important to get a prompt support in a convenient way. 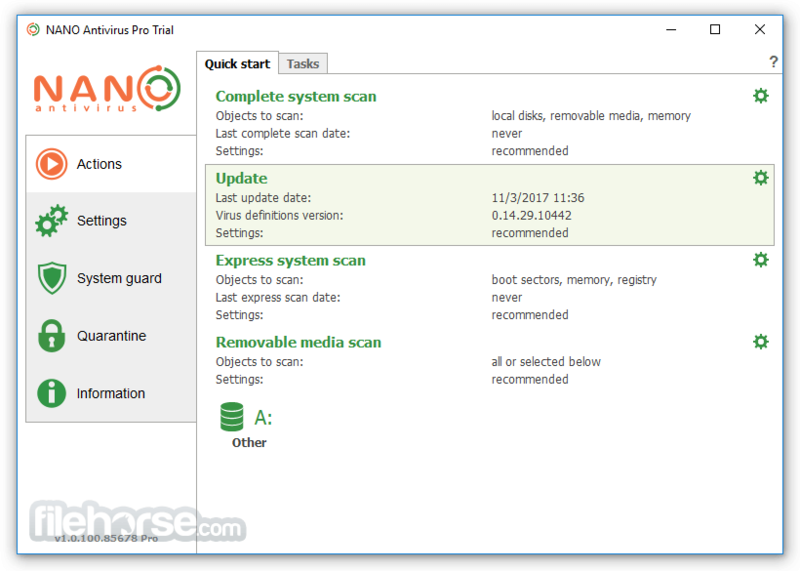 NANO Antivirus Pro provides various channels of communication with the technical support service. Highly qualified employees of the company provide assistance via e-mail, Skype, ICQ, telephone. You can also ask any question and get an answer at the official forum. 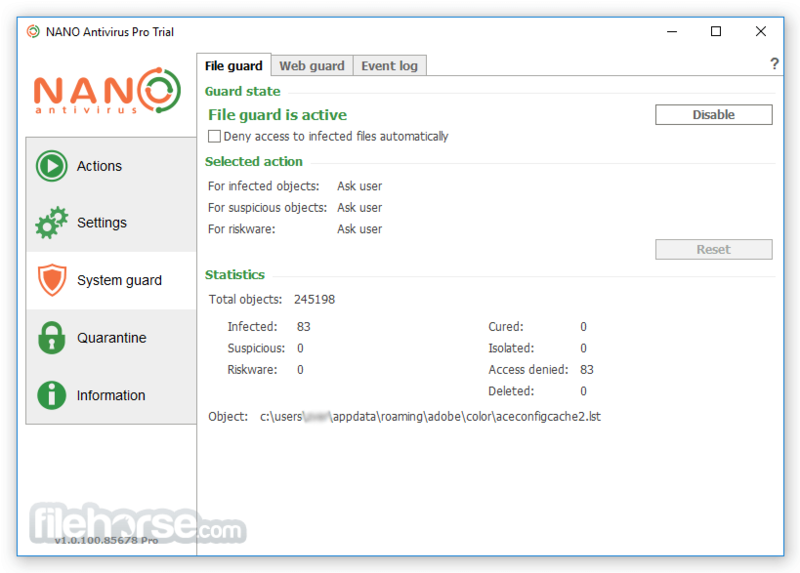 In cases where several users are working on the same PC under different accounts, the correct operation of the antivirus in multi-user mode is extremely important. 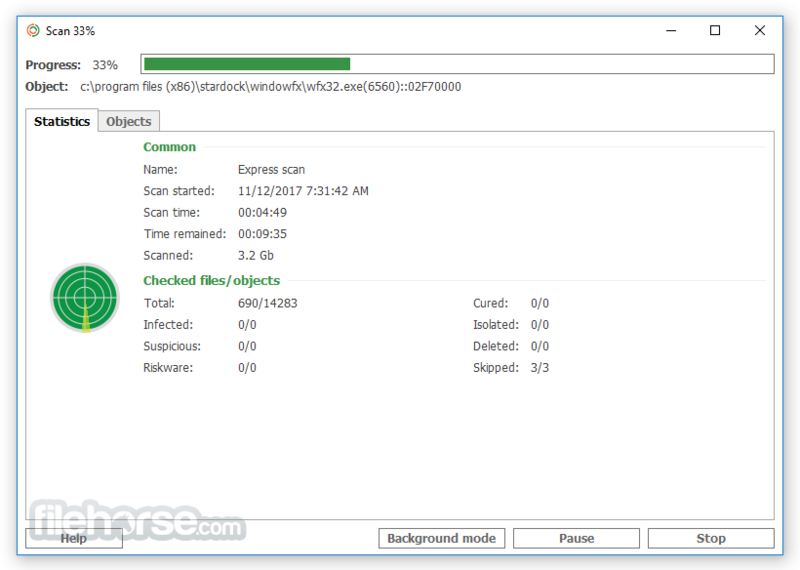 It fully supports this mode, providing an access to the full functionality of the program for each user.